Homer’s epic poem, the Odyssey, has been read and translated for two and a half thousand years. This course aims to explain why. Using a new translation of the Odyssey, the course will introduce the poem and examine its major themes, characters and setting. The Odyssey is partly set in a real landscape, the Greek island of Ithaca: images will show how closely epic and geographical reality coincide. The course will compare passages by famous English translators through the centuries, to show that every translation is in fact an interpretation. Professor Whitaker will explain the choices that shaped his own southern African flavoured translation. Over the millennia, the Odyssey has influenced painting, opera, sculpture, poetry, the novel and film. Concluding lectures will sample this heritage, looking at reinterpretations by writers such as Dante, James Joyce, Derek Walcott and Margaret Atwood; and visual artists from Pintoricchio to the Coen brothers. Hall, E. 2012. The Return of Ulysses: A Cultural History of Homer’s Odyssey. London: I.B. Tauris. Stanford, W.B. 2018. The Ulysses Theme. Ann Arbor: University of Michigan Press. Whitaker, R. 2017. The Odyssey of Homer: A Southern African Translation. Cape Town: African Sun Press. Richard Whitaker studied Classics at the Universities of the Witwatersrand, Oxford and St Andrews. He is now Emeritus Professor of Classics at the University of Cape Town. He has published extensively on Roman love poetry, oral poetry, and the influence of the Classics on twentieth-century literature, and has translated books from Ancient Greek, Latin and French. 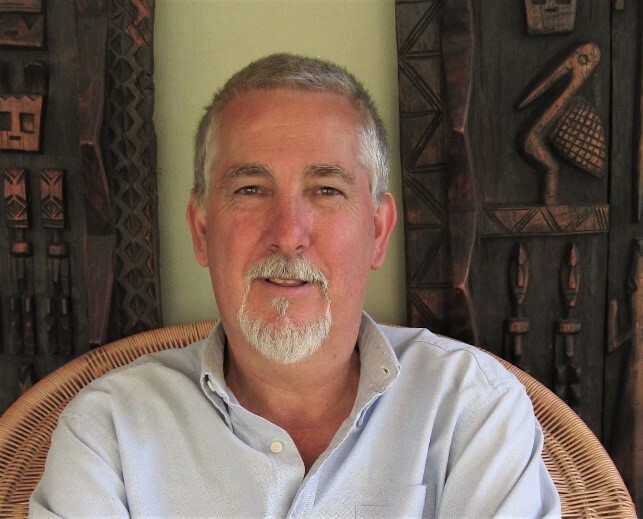 He has also published a travel guide to South Africa with National Geographic, and is currently a contributing editor of the poetry quarterly Stanzas.